During the 1950s Calvino produced quite a few noteworthy works on various subject matters and stories set in remote times with a flavor of comedy and fantasy. Some of these include The Cloven Viscount (1952), The Nonexistent Knight (1959) and The Baron in the Trees (1957). By the mid 1950s, Calvino spent most of his time in Rome which was at the time the political and literary hub for Italians. Tired of writing for Communist publications and disturbed by the Hungarian Revolt of 1956, Calvino resigned from the Communist Party. He had lost interest and belief in politics. In 1956, Calvino published Italian Folktales. 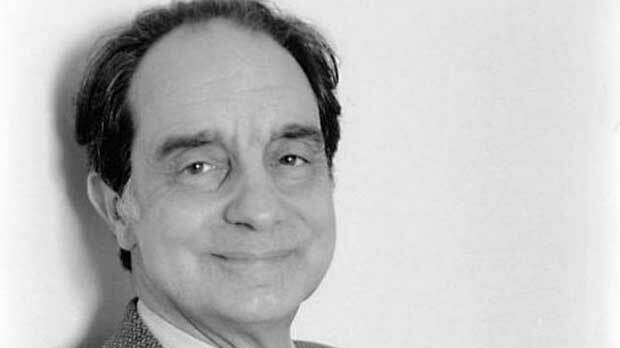 The collection of 200 authentic folktales from all regions and dialects of Italy brought Calvino immense international recognition establishing him as a significant literary figure. He moved to Paris in the early 1960s where he published The Watcher in 1963. In 1964, Calvino married Chichita Singer, an Argentinean woman. Some more publications to follow after his marriage included Cosmicomics (1968), Invisible Cities (1972), The Castle of Crossed Destinies (1973) and If on a Winter’s Night a Traveler (1979).